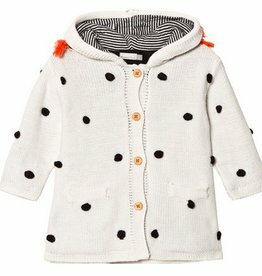 Designer Kids Clothes on Sale! 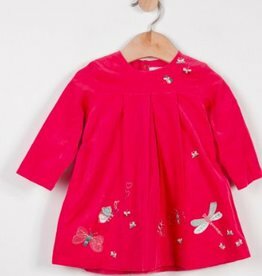 Long sleeve dress in peony needlecord, embroidered with pretty pattern for a soft look for little ones. Round neck, full length press stud fastening on back for easy dressing. Panel and gathers on chest. 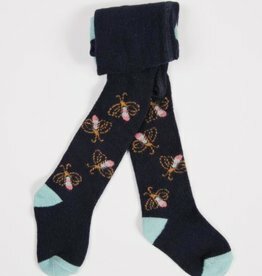 Lined with soft jersey. Red Velvet Baby Boy John John. 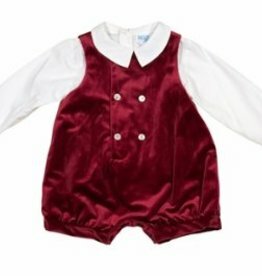 This two-piece set includes classic top and cotton shortall. Machine wash. Imported. 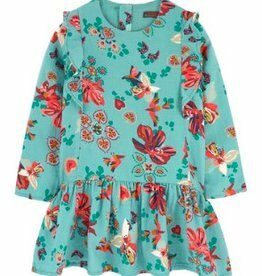 Designer dress for the trendiest fashionista. 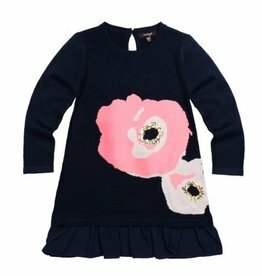 This navy blue A line long sleeve dress features a beautiful floral design and a ruffle bottom. 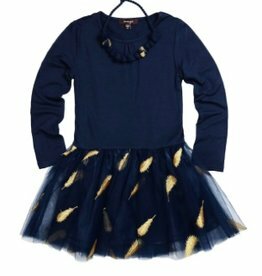 The Samantha dress is made in navy jersey on top with a fully lined mesh bottom adorned with gold feathers. 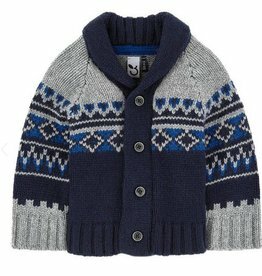 Top is slightly gathered at the neckline. Designer dresses for the trendiest fashionista. 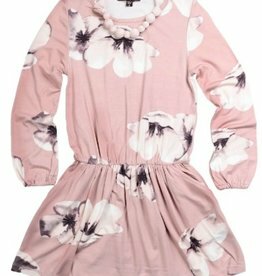 Fun long sleeve dress with magnolia print. Gathered at waist with full skirt. Coordinating necklace is included. 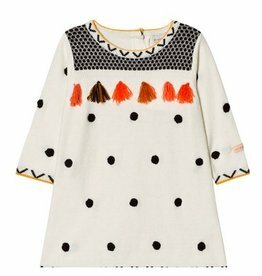 Designer dresses for the trendiest fashionista. 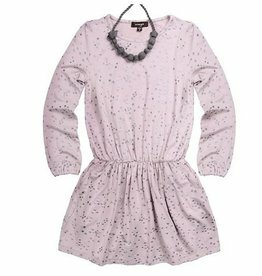 Fun long sleeve dress with glimmering stars. Gathered at waist with full skirt. Coordinating necklace is included. 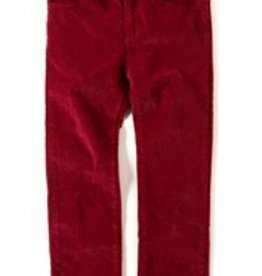 Soft and stylish corduroy with a hint of stretch and a classic slim-cut leg, this is the ultimate go-anywhere, do-anything pant. An Appaman all-time favorite. Cowboy hat? Tick. Dinosaur? Tick. 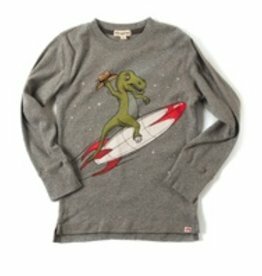 Rocket ship going to the stars? Tick and tick. 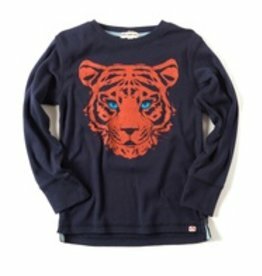 This super cute tee is 100% cotton and 100% going to be a winter favorite. You might have seen this stripey guy in Aladdin, or Life of Pi, or the Jungle Book - our super soft cotton tee gets a fierce makeover with this gorgeous original graphic. 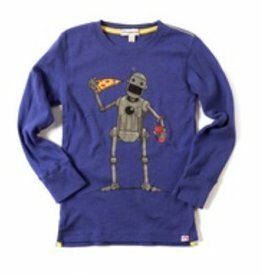 We hope this cool robot will save us some pizza! Our best-selling graphic tee is 100% cotton and 100% rad. 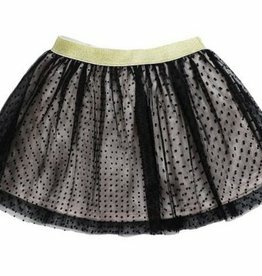 Imoga Helen girls skirt is made in a polka dotted black tulle with an inner lining. 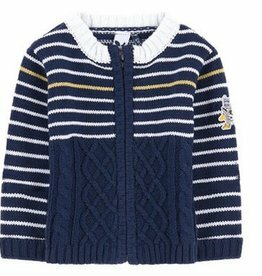 Adorable 3 Pommes Jacquard Cardigan perfect for a chilly day. 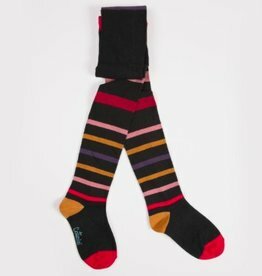 Catimini multicolored stripes on a charcoal background to match the Ma de moi Zèle Girl's seasonal line! 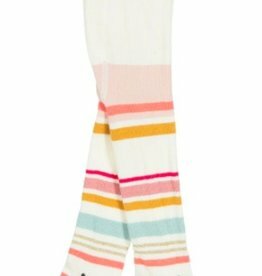 Soft stretch fabric knit. 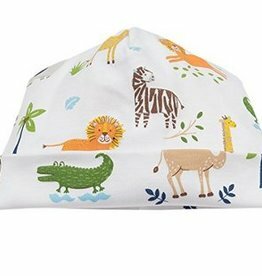 Flat elasticated waist that does not squeeze baby's tummy. Comfortable gusset. Catimini signature on the sole. 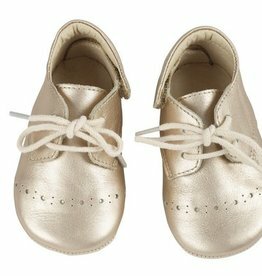 These classic baby brogues feature a traditional simple brogue punch detail, fastened with a simple lace these little lace ups also offer easy access via the Velcro back fastening.